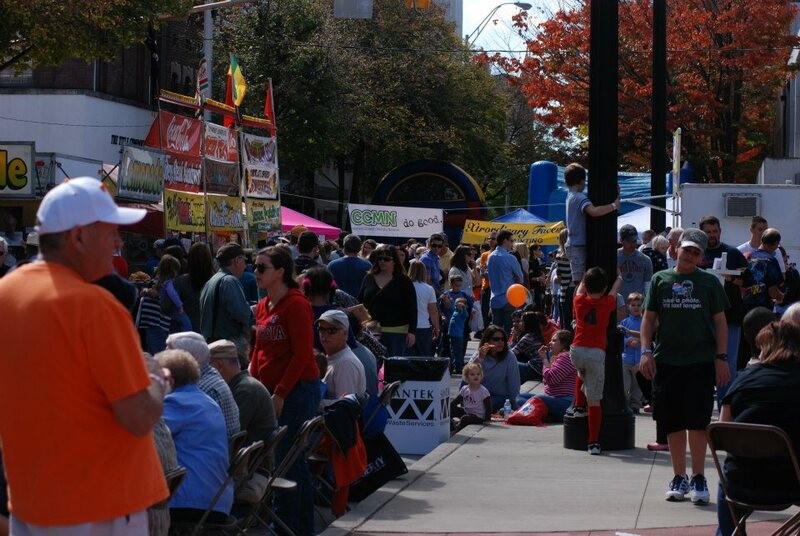 Welcome to the Cleveland Apple Festival! 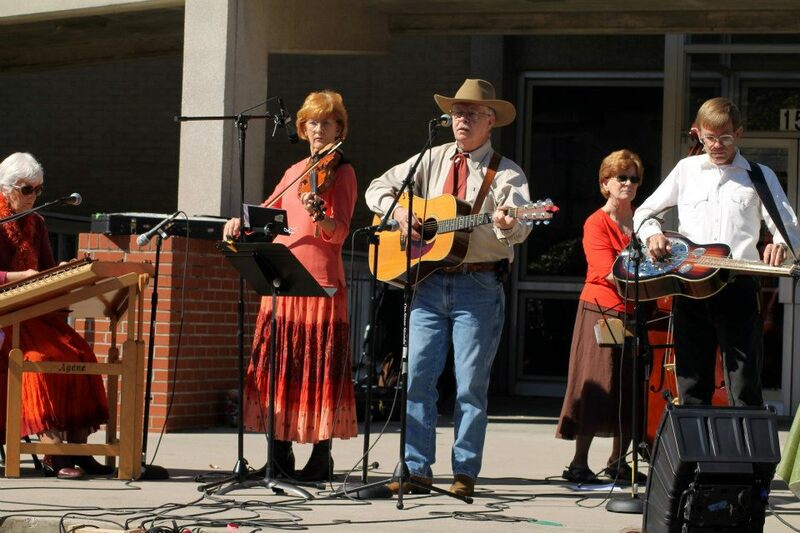 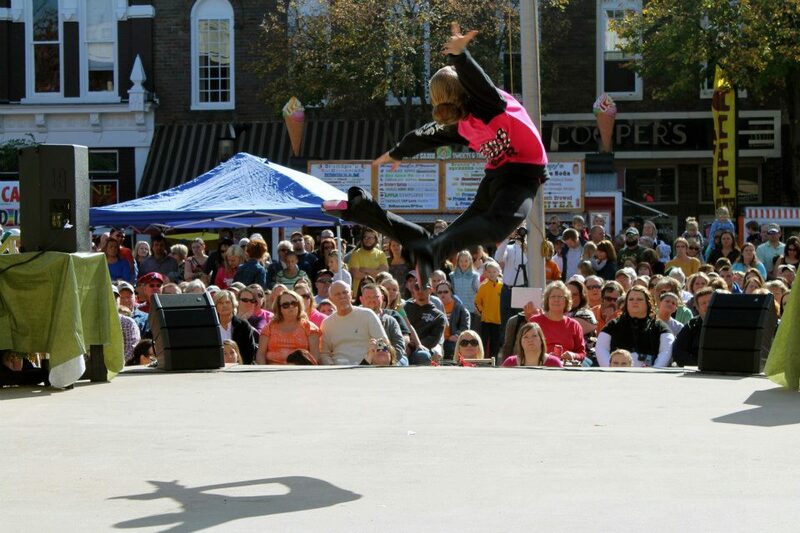 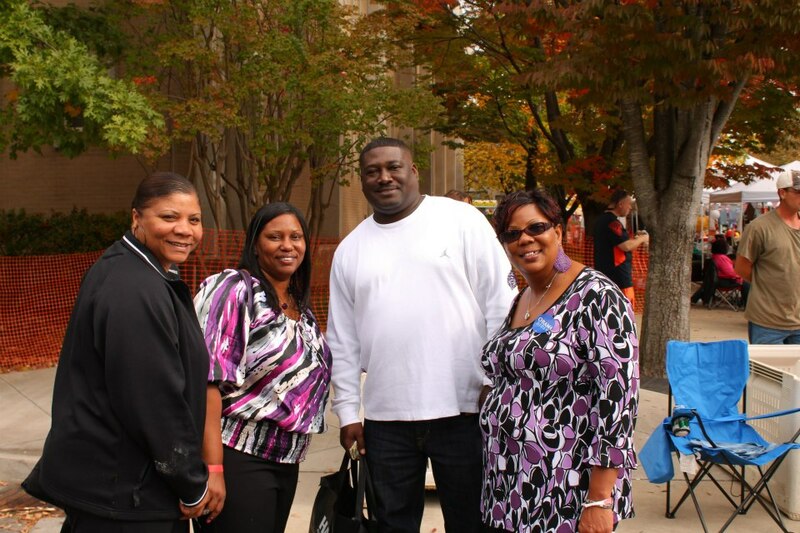 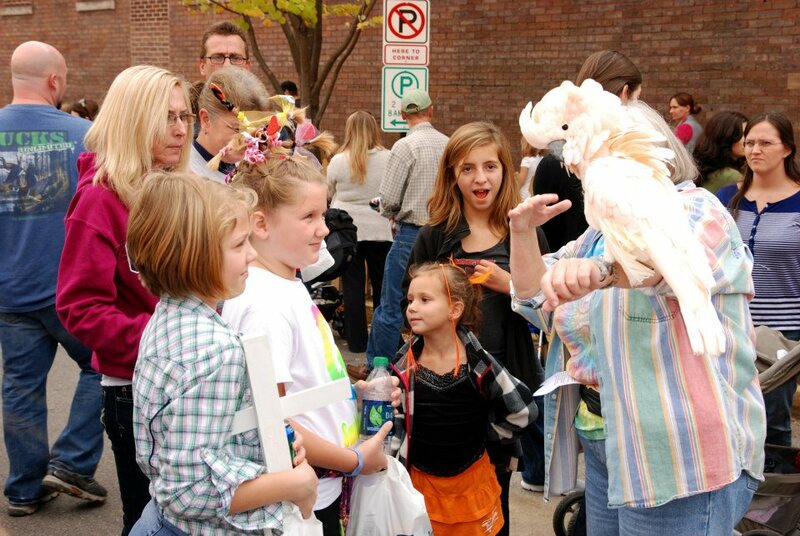 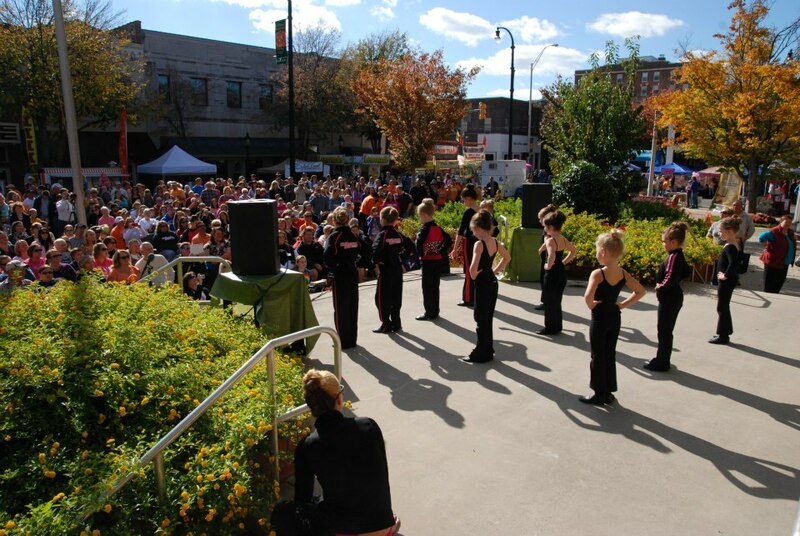 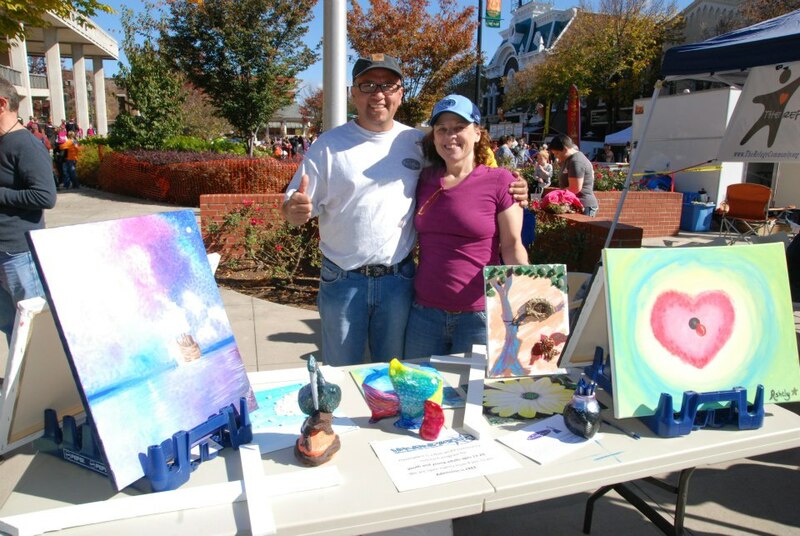 The Cleveland Apple Festival™ is a family event that is held each fall in historic downtown Cleveland, Tennessee. 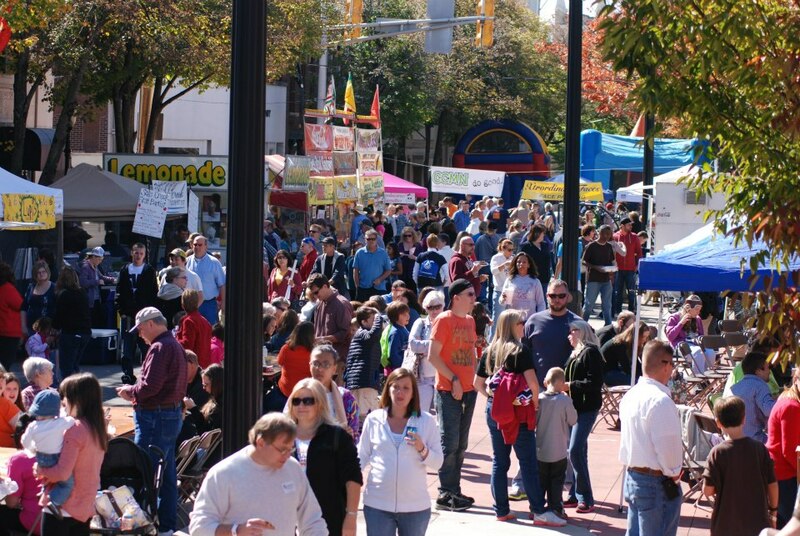 This annual festival offers an art and craft show, live music, food booths, pony rides, entertainment, children’s activities and much more! 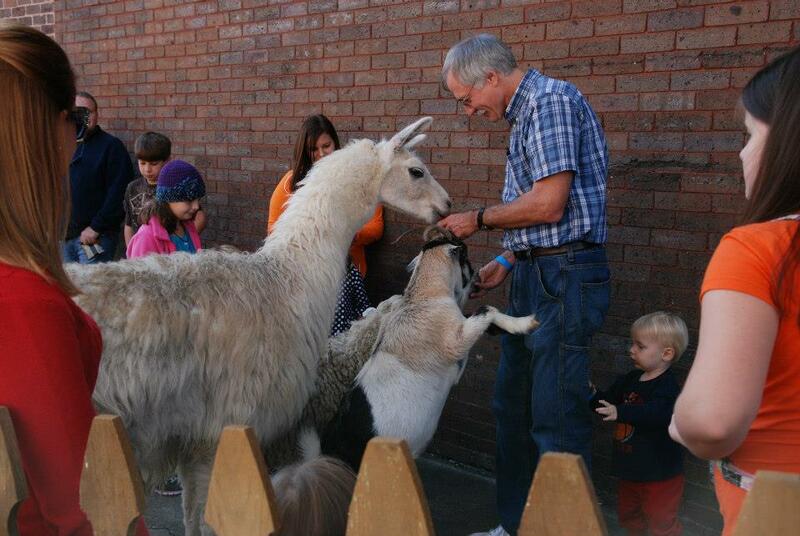 All children’s activities in the Trailhead Bicycle Kid’s Zone are free to children 12 and under including pony rides! 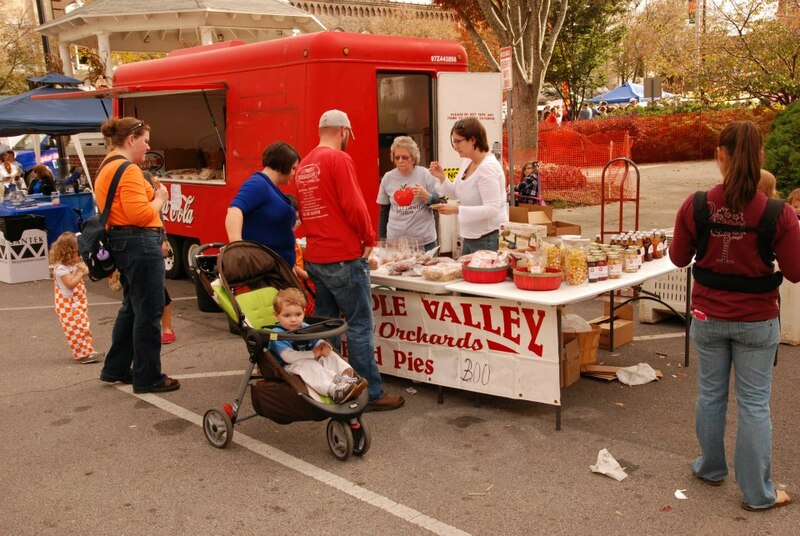 The Cleveland Apple Festival™ is a 501(c)(3) public charity that donates all net proceeds to other non profit organizations in the Cleveland, TN area.